Today, you often hear the word “green”: green technology, green industry, green development and of course “Green IT”. 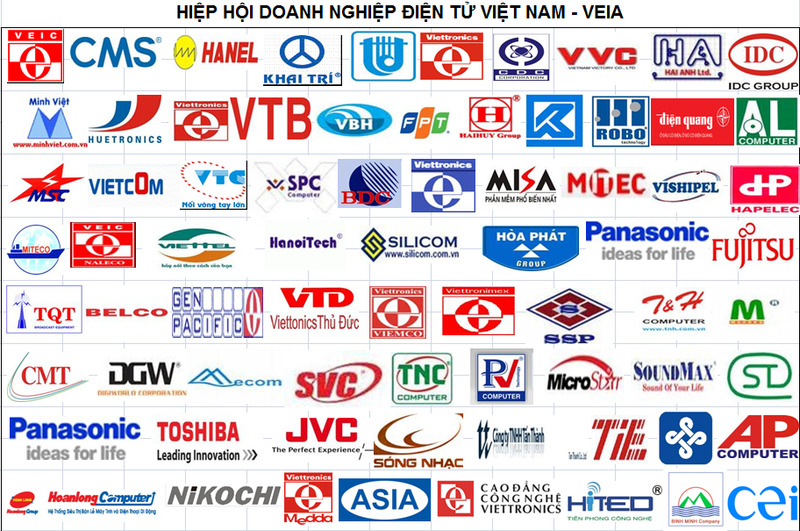 The use of modern information technology (IT) - making production more efficient, cleaner, safer and finally more sustainable - is one of the challenges companies in Vietnam are facing today. IT plays a key-role from supply chain to production and even in sales. Smart solutions are necessary as financial resources are limited.